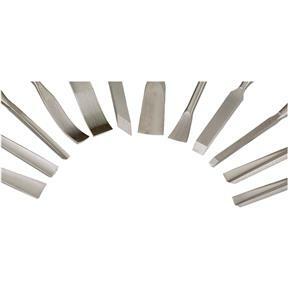 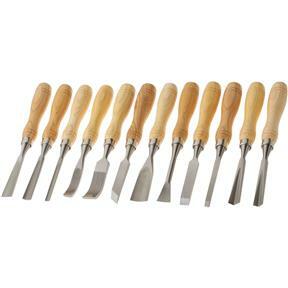 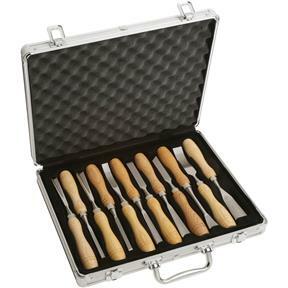 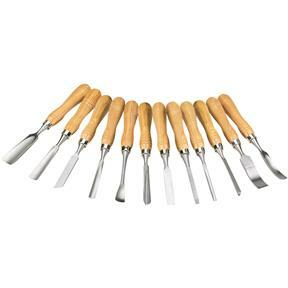 Shop Fox - Chisel Set,12 pc. 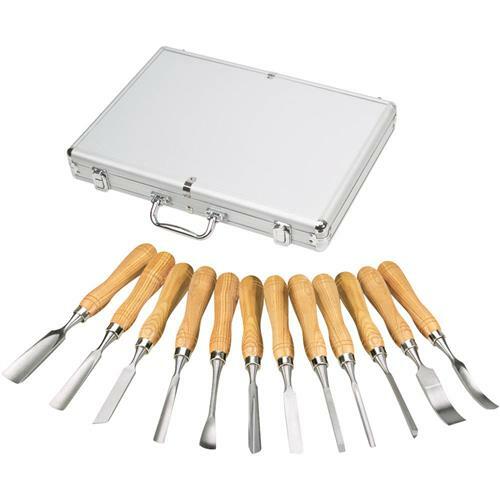 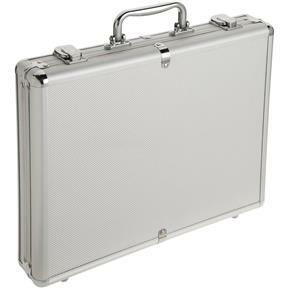 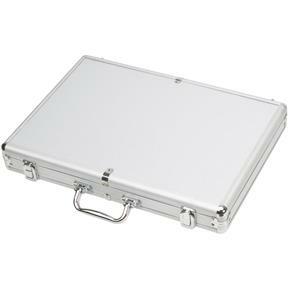 This professional set of Carving Chisels includes hand-forged high-carbon steel blades and ash handles with steel ferrules, and an aluminum carrying case. 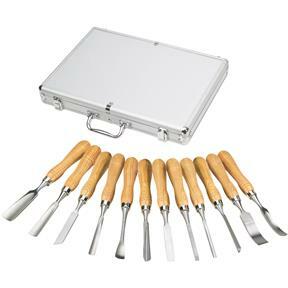 Each chisel measures 8-3/4" long overall with 4-7/8" long contoured handles for a comfortable grip.